Today we’re excited to announce the first round of speakers for TBEX 13 in Toronto. 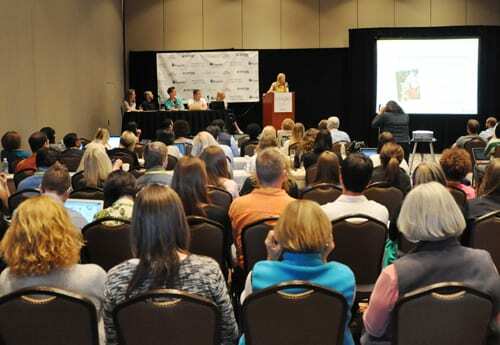 It’s the beginning of a stellar line up of travel bloggers and travel industry representatives, and is the first of a couple of announcement regarding speakers for this event. Session titles and descriptions, along with speaker bios, will posted in the coming weeks. Along with the excitement of speaker announcement comes the disappointment of having to send out emails declining other submissions. Saying no to great people is one of the toughest part of being Conference Director. It’s not personal. And while some submission completely missed the mark most were terrific, but just didn’t make the cut for any of a number of reasons. We hope that you’ll spruce up the idea and submit for our Dublin event. Most of you, however, will not have heard anything today – neither an acceptance nor a decline. About 125 submissions are still in the review stage and are in the next layer of building the giant jigsaw puzzle that becomes a dynamic conference program. Every speaker selection influences the big puzzle and while we go as quickly as possible, it all takes time to all come together. If you don’t hear from us, your proposal is still being considered and we need a little more time with it. Please be patient – we mentioned that in our speaker guidelines – and we’ll have another announcement in the coming week. This is just the beginning of a couple of weeks of big TBEX travel blogger announcements, so stay tuned. Always excited to hear Dave and Deb speak! Can’t wait for the others as well. Excellent initial choices! Great to see that Mitch is coming back after his great session in Vegas. I heard Gary Arndt speak at TBEX Vancouver, he’s great!